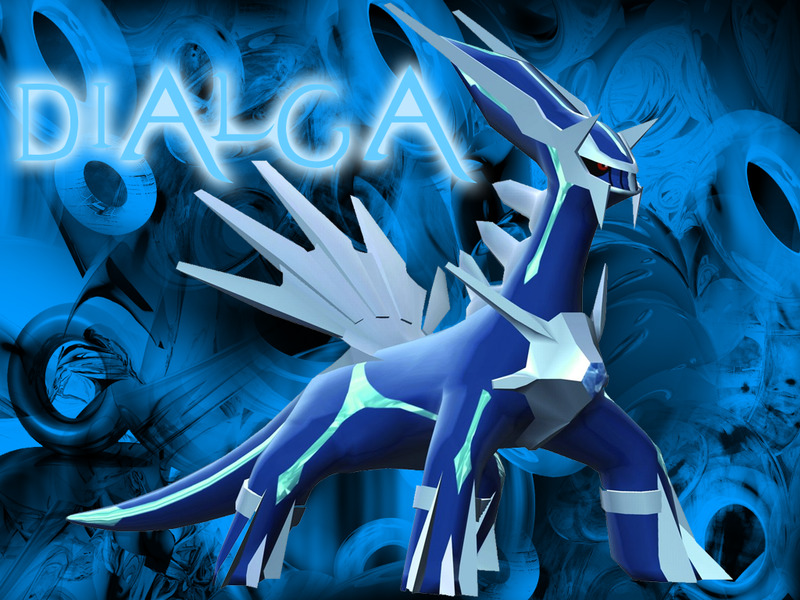 Dialga. . HD Wallpaper and background images in the pokémon club. I think Dialga is way better than Palkia... I' mean look at it. oh dialga is awesome but don't any of you ever say that another Pokemon that is not dialga stupid because that would mean that you are not a fan of this club at all so i don't know why you are on here AT ALLLLLLLLL!!!!!!!! Dialga a pretty cool guy.